Welcome to the Senior Law Series Store, the convenient, secure way to purchase your favorite Senior Law Series products. All of our products are available for instant purchase and download, and optionally available as Windows CD-ROMs. 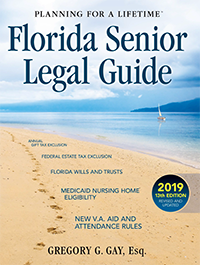 Copyright ©2019 Senior Law Series Inc.